Space – lots of it. Plenty to see and do all year round. Ideal for all ages. There are many reasons to visit; the most popular being the distinctive scenery. Home to northern Europe's largest man-made lake and England's largest forest, the Park's remoteness and clean air and water offer a fresh outdoor experience. Rejuvenate yourself under the darkest night skies in England - perfect for star gazing. Enjoy healthy activities in the greenest environment. 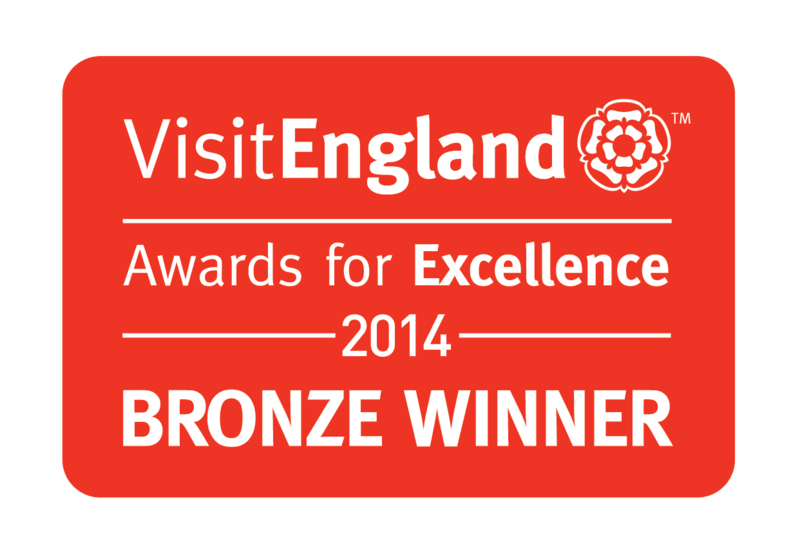 Rely on great quality accommodation and traditional food. Add to this great value. 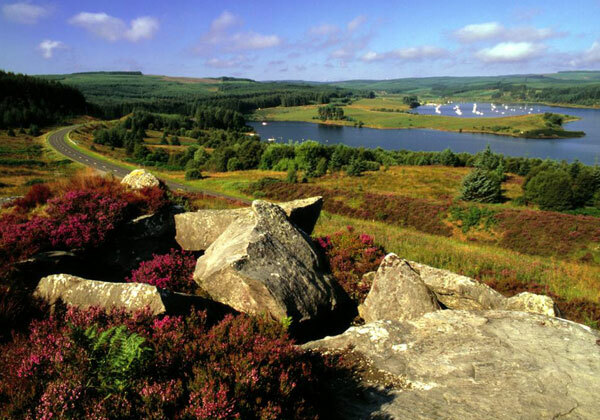 Kielder Water & Forest Park is also an ideal base for exploring the rest of Northumberland, Cumbria, Hadrian's Wall Country and the Scottish Borders. Have it your way. 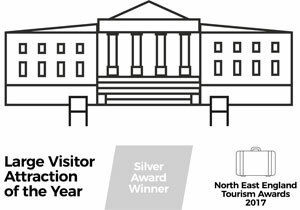 You will be spoilt for choice when it comes to spending a day trip, weekend break or holiday in the most tranquil spot in the country (Campaign to Protect Rural England). To use our interactive map click on your chosen area of the key e.g. best views. The best view points will appear. Click on each one for more detail. To view another aspect of the map, e.g. accommodation, simply click accommodation on the key and those points will appear in place of the best views.